I don’t remember any extra exciting quests in this zone, but at the same time, I seemed to have enjoyed it before I recently finished. Maybe it’s simply because my druid is growing on me. 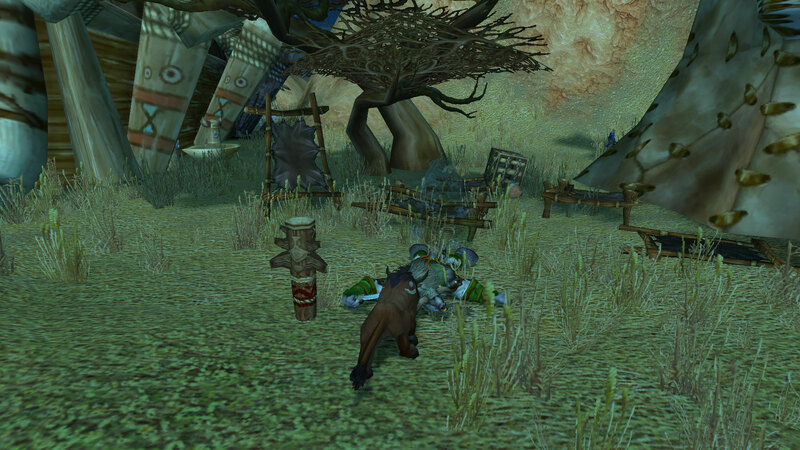 I liked seeing Naralex and Mankrik again, although neither did anything too interesting. I’ll have to trust that when I went through my screenshots a few days ago, pulling some out for posts, this truly was the only one worth posting. It doesn’t seem so worth posting when I look at it now. Now it’s time for Dustwallow Marsh.